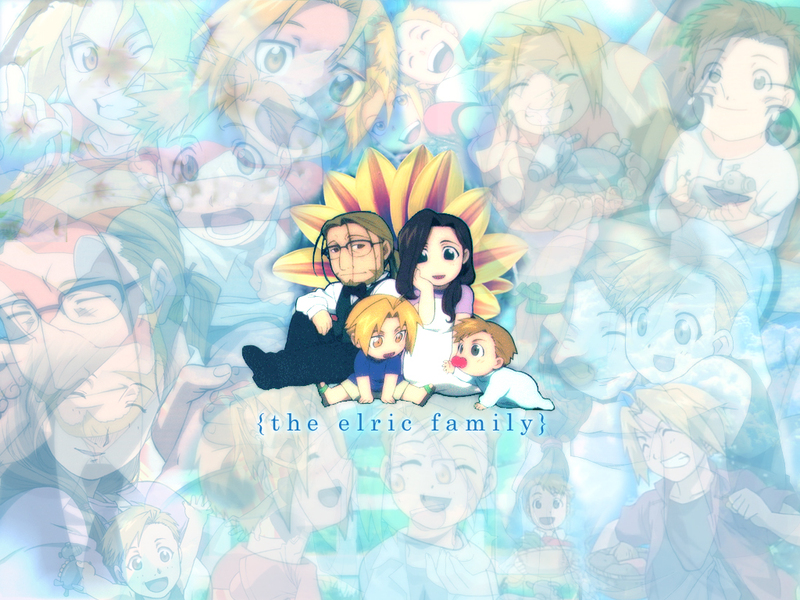 Yayy a brighter wallpaper of the happy family x3 wish they could have had more time together..
Aww baby Al is so cute. I like the pics ya put into the bacground. Really nice touch. this is such a nice picture.